Join us for a weekly dose of fun, including music, entertainment and so much more. 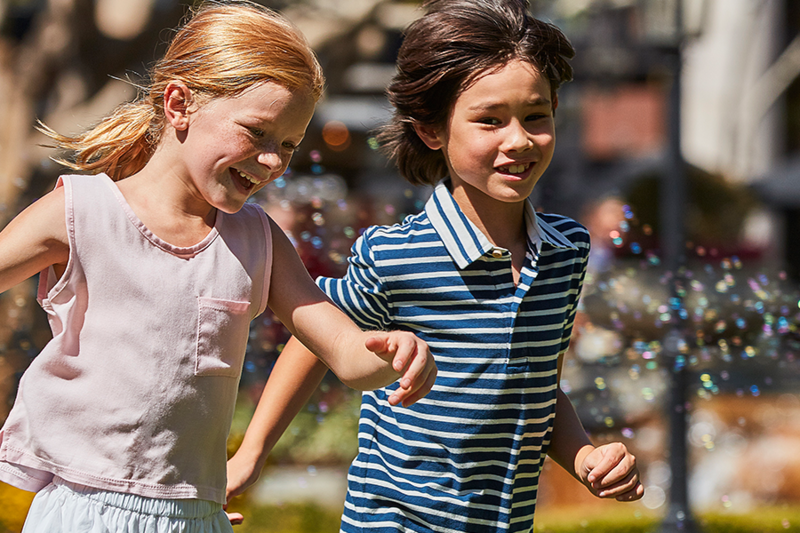 Enjoy a terrific selection of enriching activities for kids and parents every Tuesday from 6PM – 7PM. Jeff Abbit’s outrageous magic and juggling is always a hit! His variety show is filled with tons of laughs, crazy juggling and silly magic tricks. Join us for some great family fun in this kid-approved show. Carey’s got the coolest moves in town! His fun and interactive show is filled with awesome juggling and cool stunts. His tricks will keep everyone amazed and entertained! Pirate Jack Cannonball locks up Princess Rachel on Skull Island. To free the Princess, her brother John; his trusty pirate dog, Treasure; and his pirate friends have to get Cannonball to laugh! Children will love this colorful and zany puppet show from Franklin Haynes Marionettes. Feathery friends pay us a visit! Some of the birds you might see include a macaw or cockatoo, various parrots, doves, chickens, ducks and more! Join us for a unique presentation where you may get to hold and pet some of these beautiful creatures!